Until few years ago, mobile was considered to be a simple device whose primary role was communication through calls and messages. However, with the recent developments in the field of communication and mobile technology, mobile phones have become a device whose role has been extended from communication to provide a one stop solution for all the electronic gadget related needs of men. This has all been made possible because of the technique known as mobile app. 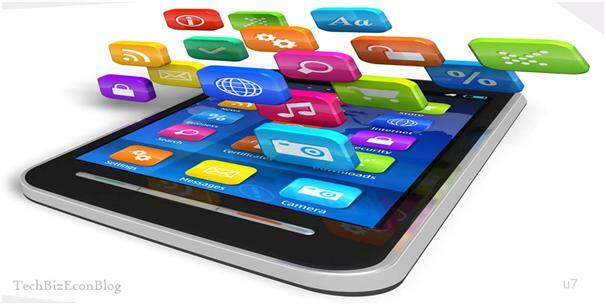 Mobile app is a client program that links in real time to the host server to provide refreshed information. The mobile app technology has made our life very simple. Things such as movie ticket booking, cab booking, ordering of any food items or purchasing any product online were considered either very painful or were not possible. However, the onset of mobile app technology has made these very things possible at the click of a button. There are many companies that have expertise in mobile app development. 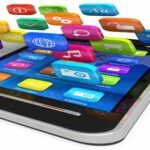 These mobile apps are either installed on the phone at the time of manufacturing or can be installed later on by downloading it from the web browser. However this process of mobile app development is not as easy as it sounds because a number of factors are considered while designing and developing the app. One such factor is the variety of screen sizes of smart phones. Since there are many different screen sizes, the flexibility of auto adjustment to screen size must be inbuilt in the app. Screen size adjustment is just one of the factors that makes app development a lengthy and highly sophisticated process. Thus the mobile app, which has made our life very easy, is actually developed considering many technical and functional aspects. One of the most important aspects which are taken into consideration for developing an app is the platform on which it is developed. Some of the most popular platforms include names like android, iOS & windows.